What is a Node.js Interpreter? Node.js interpreter is installation of Node.js either on your computer (local Node.js interpreter), a remote host or in a virtual environment (remote Node.js interpreter). 1. 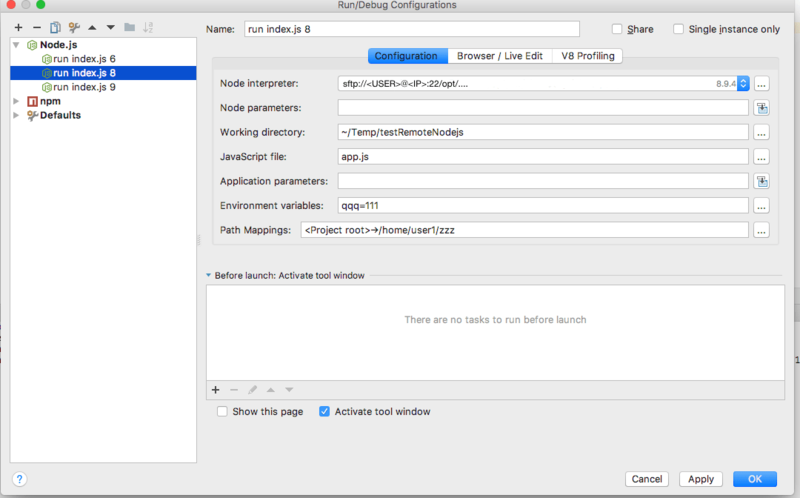 Go to IntelliJ IDEA/WebStorm and create a Node.js project in it. 2. On the server that is been used, install alt-nodejs packages. Via UI of the Node.js plugin. Note: You can create and run any remote script in the IntelliJ IDEA (Preferences — Remote SSH External Tools — Add). Select a location of the application on the server and adjust the files with the IntelliJ IDEA project. 4. In the project, set up Run/Debug Configurations. 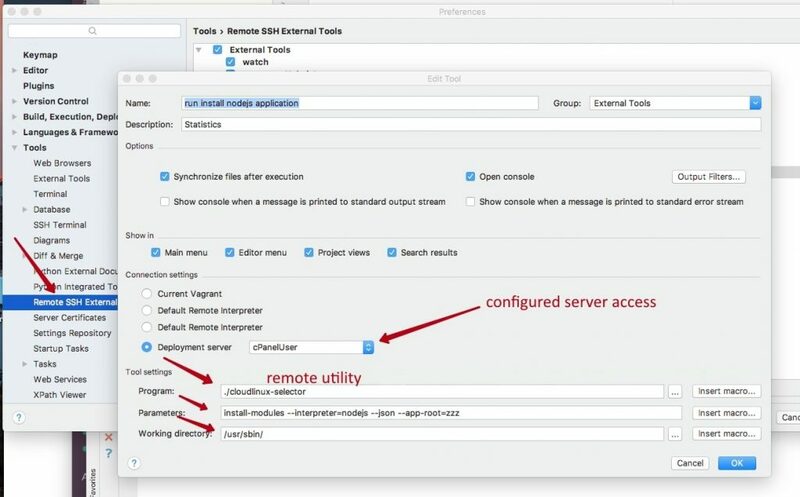 Give a path to the remote Node.js interpreter. 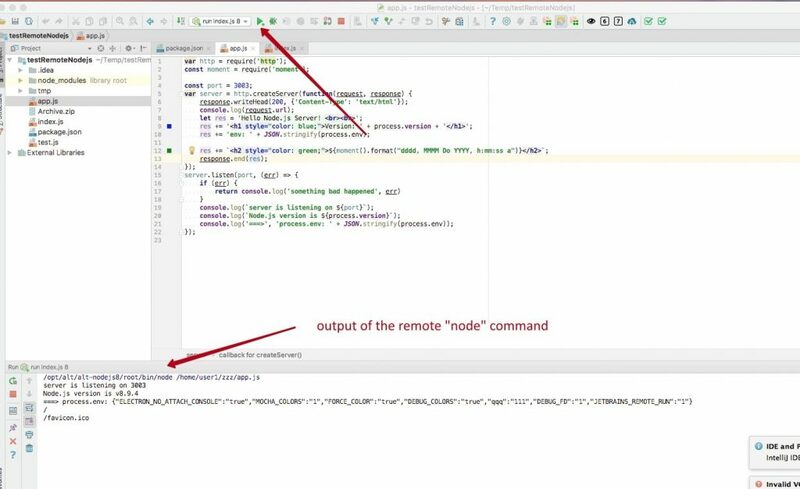 For indicating the remote interpreter, it is important to install the Node.js Remote Interpreter plugin first. 5. Arrange the project directories on the local and the remote machine as per Path Mappings mentioned. 6. Using the npm install command, deploy the modules on the remote and the local machine (if there are dependent modules). In the UI, you can click the Run NPM Install button. 7. Run Node.js application with the same configuration which was set at the 4th step (Main menu — Run — Run… — Select configuration). 8. 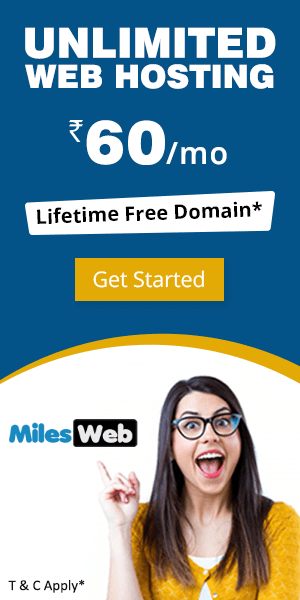 In case the application you are using is from the archive attached, you can see the running application on the 3003 port — http://DOMAIN:3003. 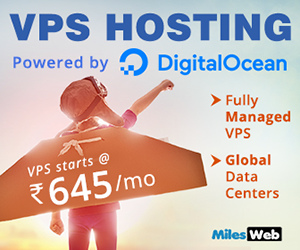 Note: The port should be available to a server user. With this, you can ensure that deployed modules are used properly. 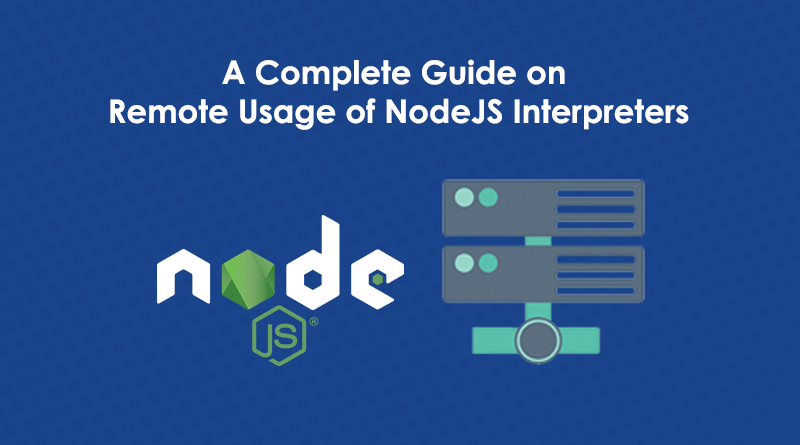 For using the different version of Node.js to run an application, modify a path to the interpreter in the configuration settings of the running. Adjust all changes with the server and restart the running application to apply them to the project. 9. Set breakpoints in the code and run the configuration via Main Menu for debugging a script (Main menu — Run — Debug… — Select configuration). Note: There is no need to install Passenger while working in IDE if you following these steps. This is how remote usage of Node.js Interpreters is done.